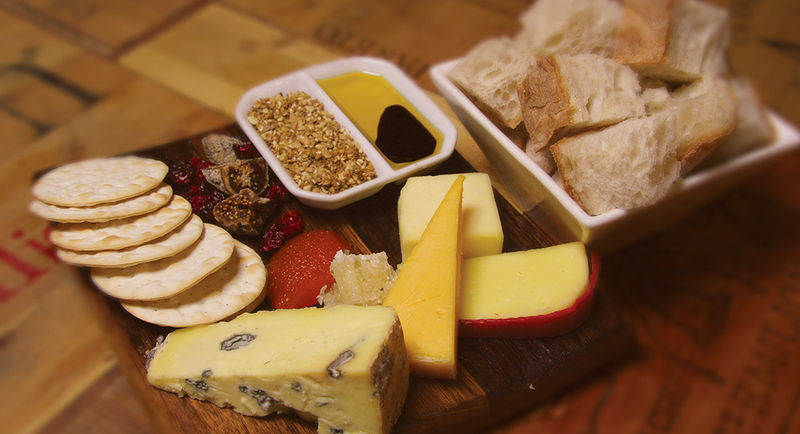 The hand-crafted cheeses from the Whitestone Cheese Co. take pride of place on all our cheese boards. The four cheeses are the delicate creamy "Windsor Blue", the aged "Totara Tasty" vintage cheddar, the semi-soft aged "Airedale" and the sharp flavoured "Livingstone Gold". 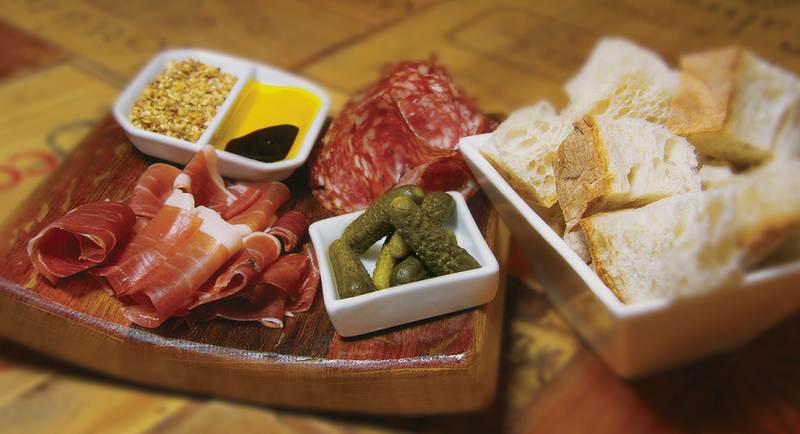 The "Classic" cheese board with Italian salami and prosciutto. The ultimate combination to partner with your wine selection. The four artisan Whitestone cheeses are served with crackers, chiabatta bread, honeycomb, quince paste, roast cherry chutney, dukkah and extra virgin olive oil with a dash of balsamic. Own your own? This petite version of our "Classic" cheese board has half the cheese and crackers with all the same local delicacies. Enjoy Italian salami and prosciutto with gerkins alongside chiabatta bread, dukkah and extra virgin olive oil with a dash of balsamic. Chargrilled red pepper aioli, roast cherry chutney, dukkah and extra virgin olive oil with balsamic are served with chiabatta for dipping.